Snoop Maddie Mad — one of my favorite little dancers! I miss her, and her sister Eloise! 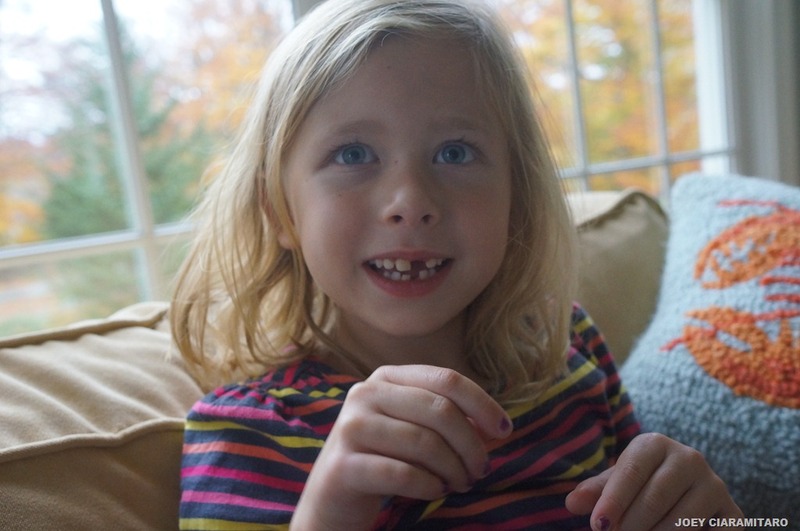 Did the tooth fairy come?….